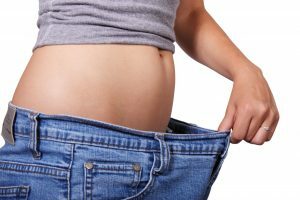 Everyone wants to lose a few pounds, but struggle to achieve this, as most diets are either too boring, too restrictive, or too challenging, but who would have guessed that going organic could cause rapid weight loss? Is going organic a fad? Many years ago, people regarded ‘going organic’ as a fad for health nuts. strawberries, apples, nectarines, peaches, celery, grapes, cherries, spinach, tomatoes, sweet bell peppers, cherry tomatoes, cucumbers. 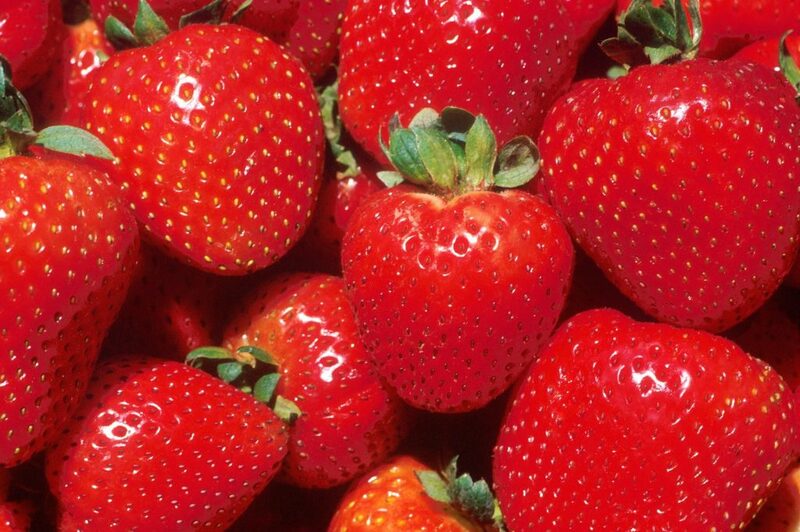 Yes, our beloved strawberries are the most toxic food tested by the FDA! 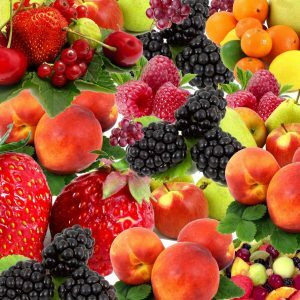 If you stick to organic versions of the foods recommended in this article, you will automatically lose weight, because pesticides lock up in your cells, and the cells then retain water, in order to protect themselves. So, after only one to three weeks of eating all the recommended organic foods in this article, your body will release the excess water, and you could drop anywhere from 2 to 20 pounds. What Non-organic Foods are Safe to Eat? Washing fruit and veg does not help, as the pesticides penetrate the skins. Other nutritional authorities, appearing on the most reputable health websites, add to the above list of produce, more foods which should only be eaten organic: grains, nuts, seeds, and legumes. Other experts swear that if you do not eat only organic dairy, you will be ingesting obesogens and carcinogens, both of which lead to weight problems, and severe health problems. Obesogens and carcinogens are also found in tap water, so for the purpose of this ‘weight loss through going organic’, we recommend purchasing a water filter, or drinking only bottled spring water. This pure water must also be used for all cooking purposes, such as when you make tea, coffee, soups, rice, and pasta. The same goes for meat, chicken, and seafood. Meat is heavily laced with bovine growth hormone, (rBGH) and antibiotics. BGH is fed to cattle, to fatten them, and it will fatten you too. Antibiotics are toxic, in excess, and will create the water-retention-around-cells effect. Eat only grass-fed organic meat, free range organic chicken, and wild-caught fish, including canned fish. Organic chicken, and wild-caught fish are free of heavy antibiotics and fattening hormones. Eggs, milk, and cheese should be organic, or, at the very least, be free of rBST, which is a GENETICALLY ENGINEERED, synthetic hormone, linked to weight gain, acne, and many other health problems. Must we avoid all non-organic foods? The implication, from all these experts, is that any food products made from the above list, should also be avoided. We are talking about vast varieties of sweet and savory packaged food, oils, restaurant meals, beer, wine, the list is endless. So, what is a sane approach to all this information? The answer, is to most definitely avoid the above EWG list, as they have been definitively tested, and found to contain pesticide levels way in excess of human safety levels. Since it is difficult to similarly obtain pesticide test results for dairy, grains, nuts, seeds, legumes, and oils, each person will have to do their own research, and then decide for themselves. 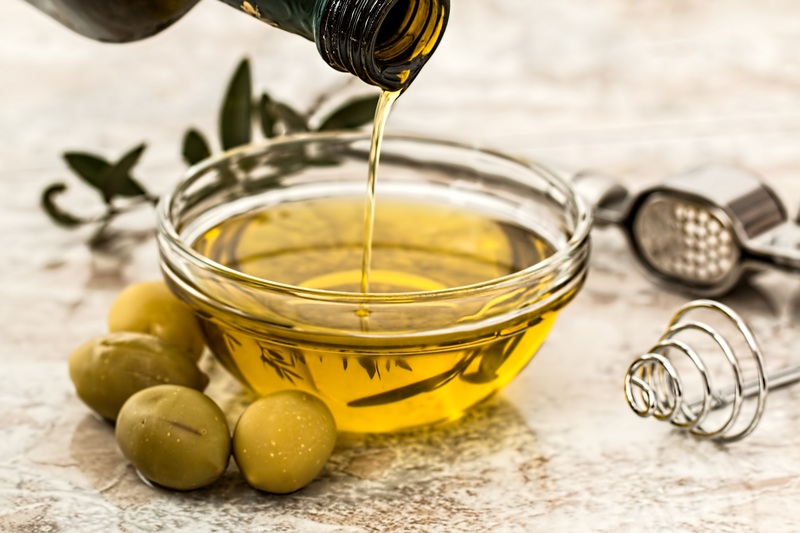 Read about the unique health benefits of each oil, and then ask yourself if you can derive the same benefits from those ‘cheap, cooking oils’ we find at every store, which have been heated to 600 degrees, bleached, then saturated with chemicals, all in the pursuit of squeezing more profits out of each seed and nut. It may seem expensive to go organic, but in the long run, poor health will cost you far more. Enjoy the pursuit of searching for affordable organic options. Many online stores offer reasonably priced organic foods, and health oriented stores offer organic wines, which are essential to buy, since grapes now appear on the 2016 EWG’s ‘not safe to eat’ list. 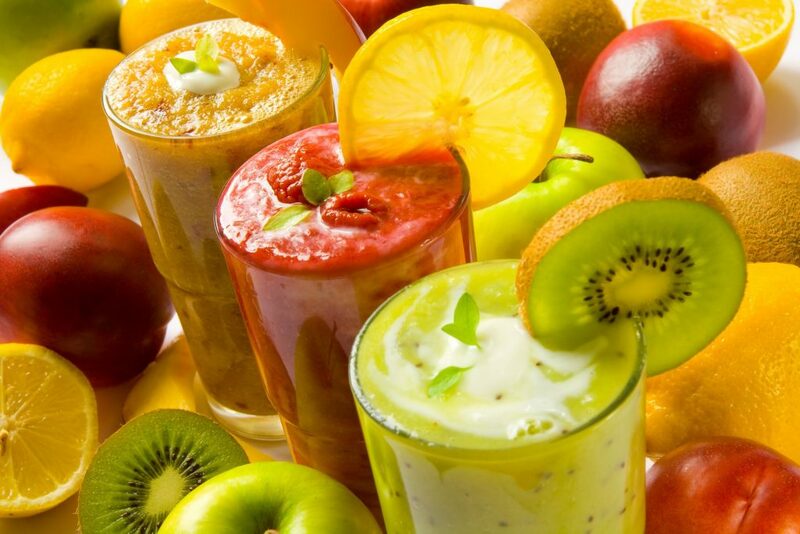 Be creative in your pursuit of weight loss through organic and toxin-free options. For example, every time you plan to eat a certain food, ask yourself if it contains any of the foods in this article, which we have recommended not to be eaten: you are about to order a fresh pressed juice made from apples, celery, spinach, and cucumber… wait, thats on EWG’s do not eat list! So, order the organic version of that. It takes a while to get used to, so keep a list of ‘what to eat organic’, in your bag, at all times.